There are lots of great reasons to carpool. 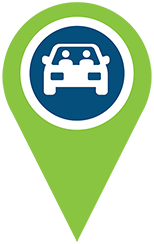 You can save money, help keep the air clean, keep miles off your car, reduce stress and take cars off the road — just by sharing the ride with one other person. So, let’s go! 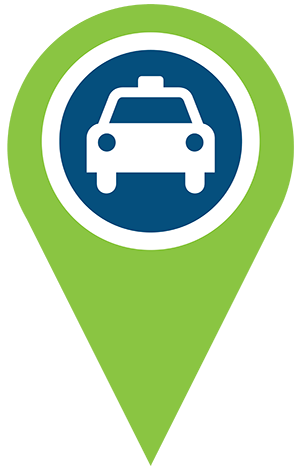 Simply register with RideshareKC then enter the details of your daily commute. You’ll be matched with potential carpool partners. If you carpool regularly, you can register for the Guaranteed Ride Home program, which provides a free taxi cab ride home from work in case of emergency.